The Companion will work with Apps you use and information that you constantly use and add to your phone. The Companion app will also predict things like traffic, bad weather and other issues you way run into when you travel. The Companion is a deep learning AI and will learn overtime to give you the results that most importantly work with you. 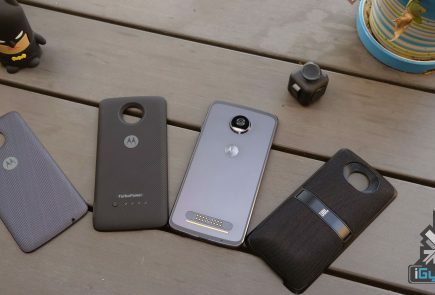 The Companion also uses 4 always-on microphones that allow for voice recognition. 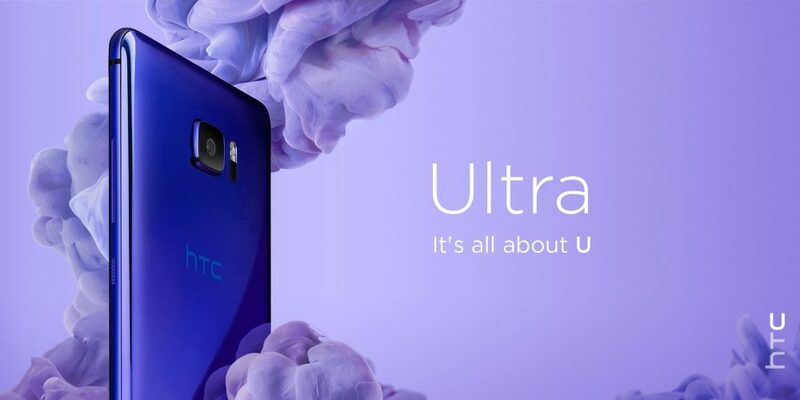 The HTC U Ultra is a larger 5.7 inch display with a 2560x1440px resolution and a Super LCD 5 with Dual Display and Gorilla Glass 5 (64GB model) or Sapphire Glass (128GB model). 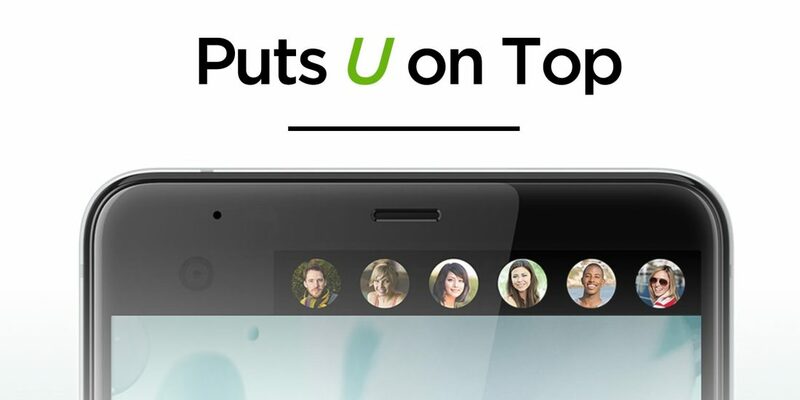 The HTC U Ultra features the Qualcomm Snapdragon 821 chipset along with quad-core cpu setup offering up to 2.15GHz. 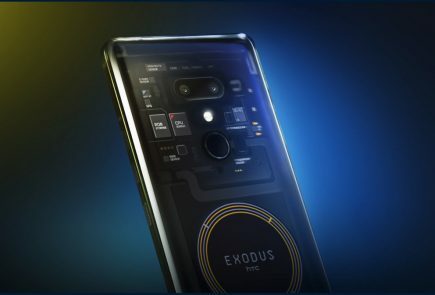 The phone will be available in either 64GB or 128 GB storage capacities with 4GB of RAM. The U Ultimate will also offer flex storage with upto 2TB microSD cards (when available). The U ultra comes with a 12MP HTC UltraPixel 2 with 1.55 micron pixel size, with a BSI sensor PDAF and OIS. The Front camera is a 16 MP shooter with 1080p video and a BSI sensor. The phone will be available in either a single sim or dual sim variant and will support all the latest networks including VoLTE and WiFi Calling. 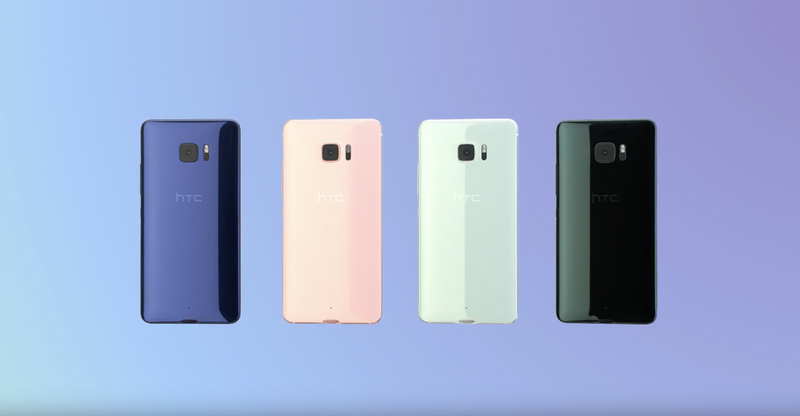 The HTC U Ultra is 7.99 mm which and features a 3000 mAh battery and Quick Charge 3.0. 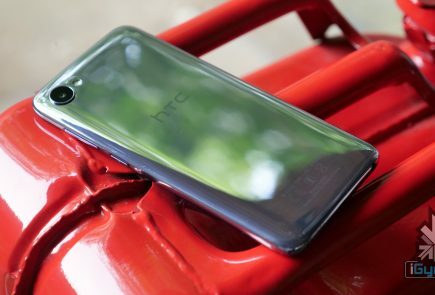 The HTC U Play on the other hand features a smaller 5.2 inch display with a Full HD (1080p) Super LCD with Gorilla Glass. It will run on the MediaTek Helio P10 chipset and offer either 3GB or 4GB of RAM and 32 GB and 64 GB Storage options. The main camera is a 16 MP BSI sensor with 1080 p video capture while the front camera is also a 16 MP camera. The HTC U Play also has a smaller battery with just 2500 mAh of juice and 5V/2A fast charge. 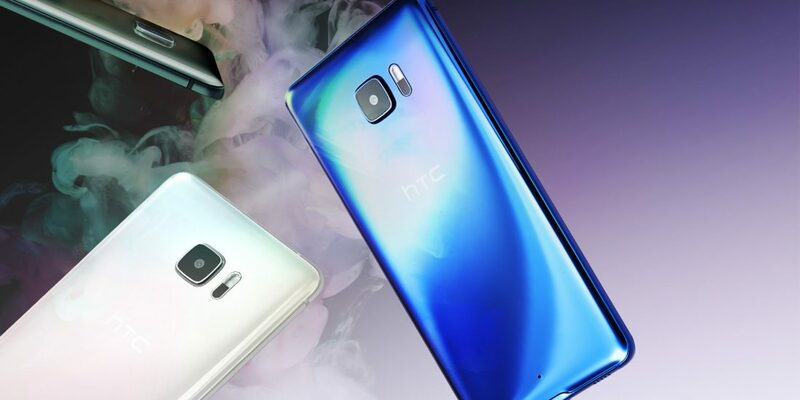 The HTC U series also comes with biometric voice unlock using the 4 mic combination. 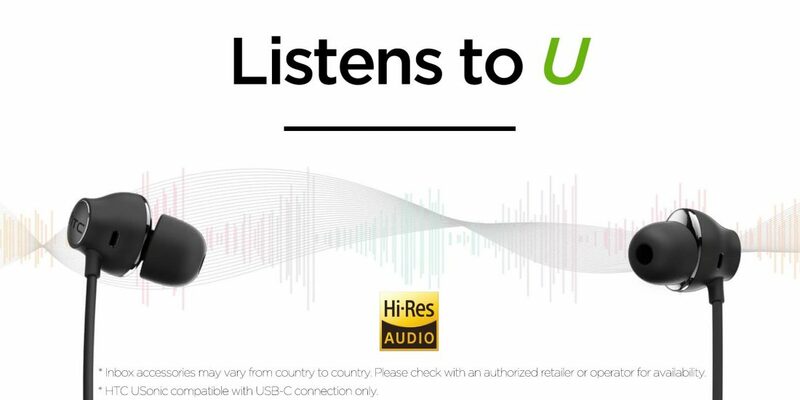 The HTC U series also includes a new U Sonic technology that is built into the in-box earphones, that use sonar to map out the users ear-drums and deliver customised sound. 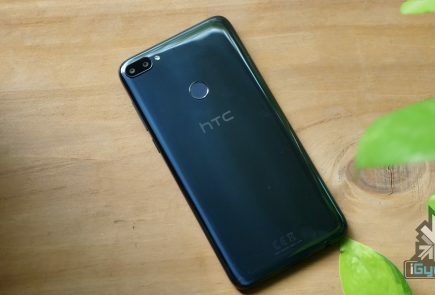 HTC don’t provide any future update. 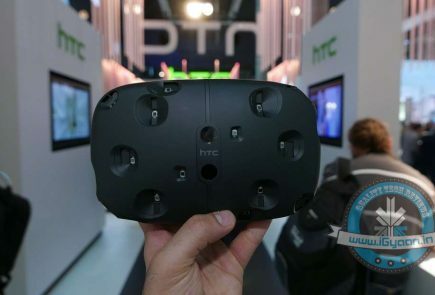 otherwise, HTC is good.